Czech Museum of Music is part of the National Museum in Prague. It is located in the former church of St. Mary Magdalene in Mala Strana. The exhibits include examples of old and rare musical instruments, documents relating to individual musicians, old records and other musical artifacts. 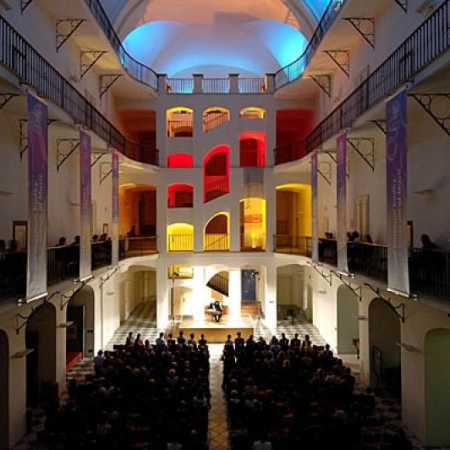 Besides exhibits there is also a concert hall, where the concerts of mainly classical music are held.